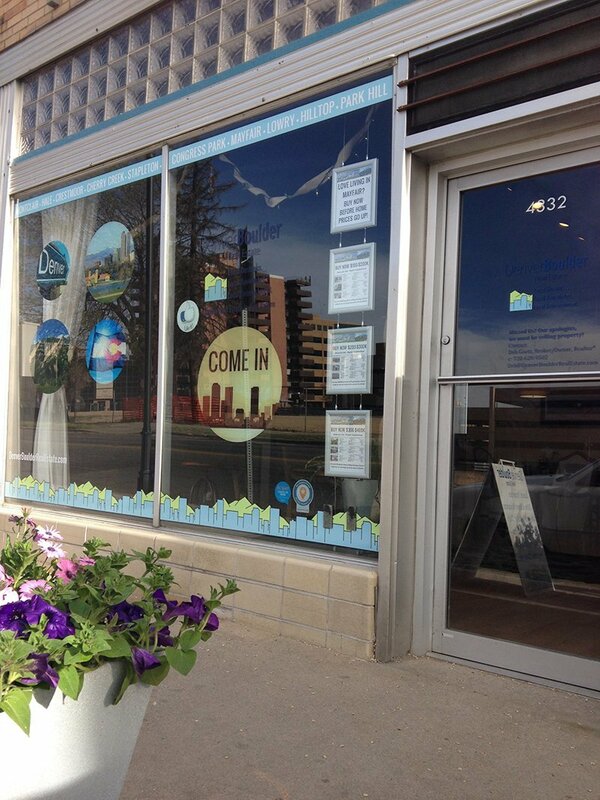 WE ARE A local boutique brokerage offering 5-star real estate services in denver and boulder, two markets that are quickly becoming [almost] one! 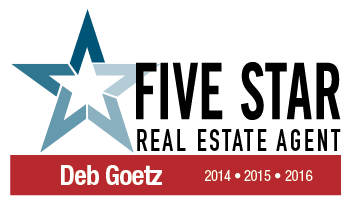 As a full-service award-winning real estate brokerage we are a team of hard-working, dedicated Realtors®, unique area experts who have excellent knowledge of the wonderful neighborhoods in Denver and Boulder. Whether buying or selling in any price point, our insight, 5-star service, experience, eye-catching marketing, and keen negotiating skills will guide you successfully through your real estate transaction. We love what we do! There are many moving parts in a real estate transaction and many don’t make it to the closing table. Your success hinges on our experience. At Denver Boulder Real Estate, we don’t hand your transaction over to an assistant to manage, our agents are there with you, 100% from start to finish. Expert negotiation, communication, and the management of details = your success. What's Our Winning Real Estate Recipe? 5-Star Customer Service, Innovative Brand Image, Target Marketing to Today's Buyers, Unique Marketing Difference, Neighborhood Office w/ High Visibility, Bulletproof Transactions, Teamwork Environment, Superior Knowledge of the Real Estate Market, and Seriously Keen Negotiating Skills. Studies say, buying or selling a home is the second most stressful event in our lives, but, when you buy or sell with us, it's more like the 2,973rd most stressful event. (Right below running out of milk.) Let's meet and talk about how we can help take the stress out of your real estate experience! Home Buyers! For more information about our home buyer services, check out our Home Buyer Resource pages and Our Guarantee! To contact a Denver Boulder Real Estate Buyer Agent, submit your Home Finder Form, and a Buyer Agent will contact you ASAP! Home Sellers! For more information about our home listing services, check out our Home Seller Resource pages and our Denver Boulder Real Estate Marketing Plan! To connect with a Denver Boulder Real Estate Seller Agent and to find out what your home is worth, complete this Home Valuation Form today! Being recognized by our clients and industry organizations means the world to us! We may be small, but we do BIG things! Whether buying or selling a home, our service, area expertise, and keen negotiating skills will help you exceed your real estate goals! CONTACT US TODAY!